Platinum Truck Center prides itself on being a fast-paced repair shop with quality work that stands behind its work. 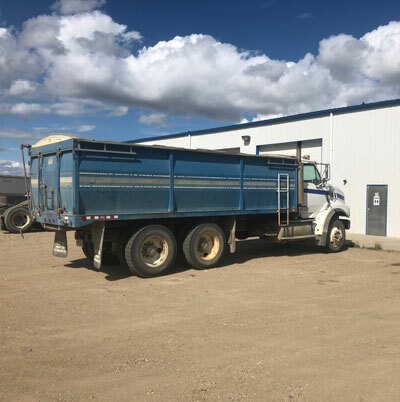 Platinum Truck Center provides a wide range of truck and equipment services to those in Weyburn and surrounding cities. What makes Platinum Truck Center different than our competitors is our skills and ability to tackle even the most complex project. From engine rebuilds to frame repair, transmissions, clutches, airline issues and more! We follow the SGI safety regulations to the tee, so that you can rest assured your vehicles are repaired to top-notch safety standards. 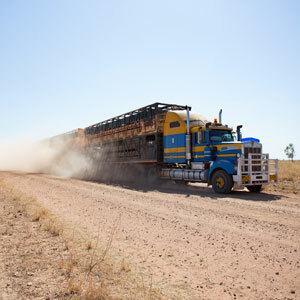 Our highly experienced service technicians are cross trained for trailer inspections and repairs. Our state-of-the-art repair shop can perform minor repairs to complete rebuilds on any make or model trailer. With our in-shop services, preventative maintenance and safety programs, and emergency services, we have all your trailer needs covered. Our experience at Platinum Truck Center will give you the very best service that goes far beyond just repairing your equipment. 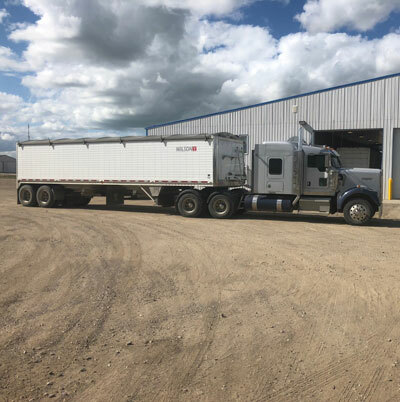 We pride ourselves on helping out our customers’ management team with budgeting, schedules and meeting your equipment needs, while also helping with fleet maintenance and emergency repairs to help your company meet your customer’s needs. We offer competitive rates that can be adjusted depending upon the volume of work and quickness of pay. For further information, please call Mike Meier or Gord Young at 306-848-9000.